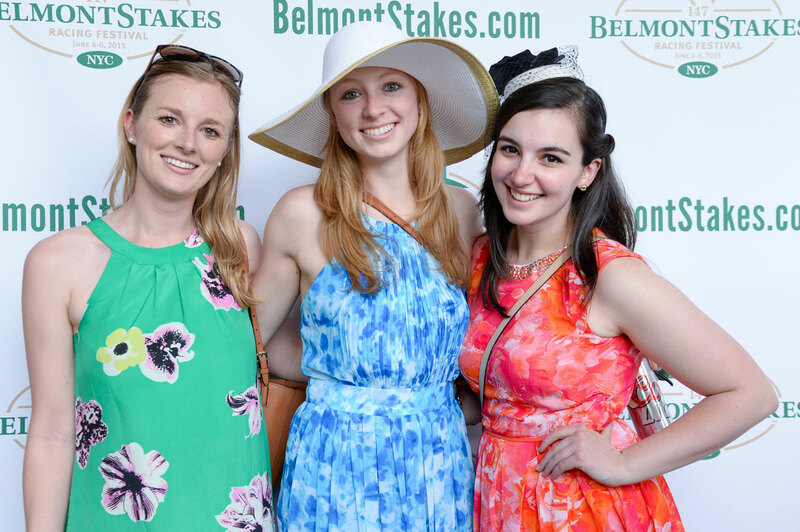 Stakes, June 7 - 8! 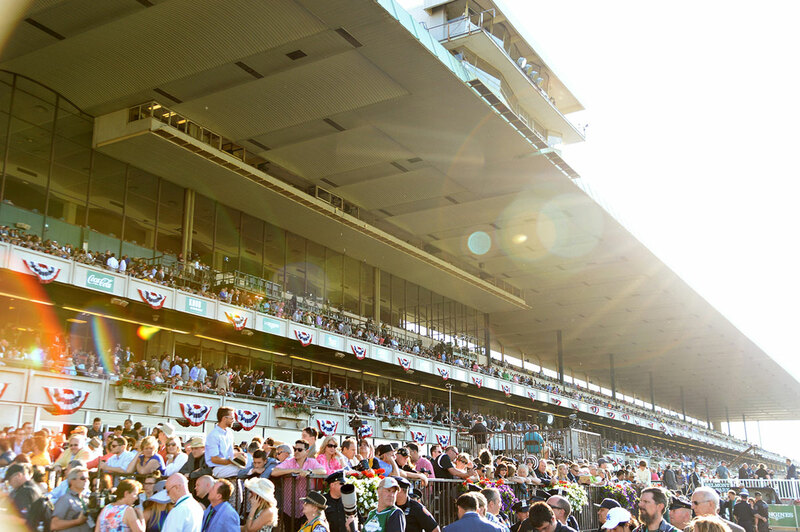 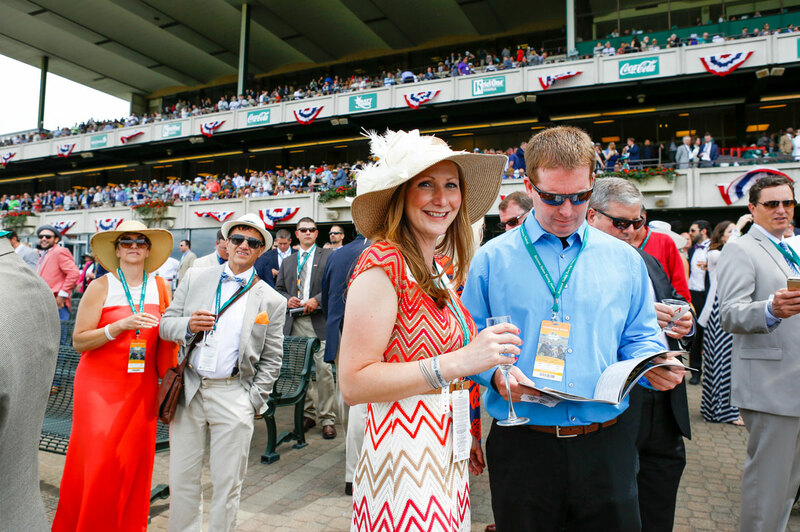 the NYRA in 2016 and is the source for OFFICIAL tickets, hospitality, and travel options. 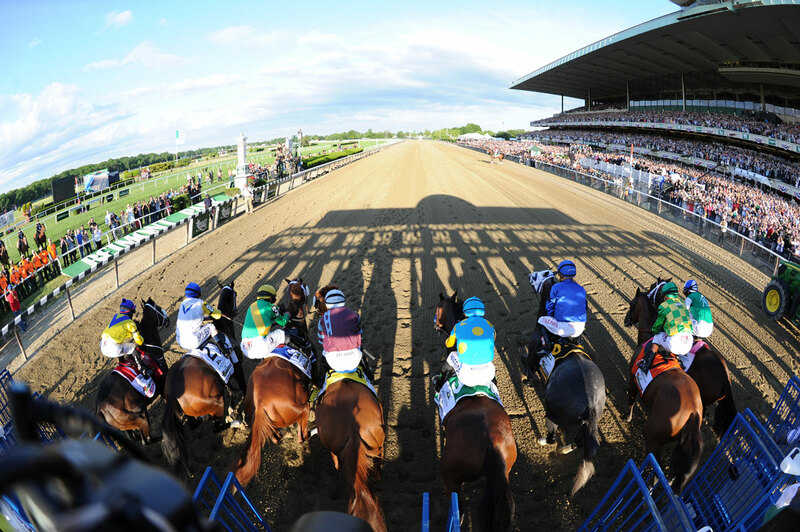 Be there for the 'Test of the Champion' as the call to the post is made for the final leg of the Triple Crown™.